Fungal pigments workshops will no longer be offered at Oregon State University. 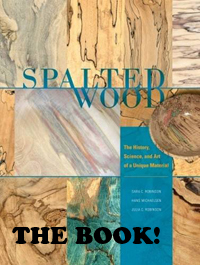 These workshops will be rolled into the general DIY spalting workshops and will now run exclusively at Marc Adams School of Woodworking in Indiana. Please see the calendar for 2019 dates.